Today I will write about Astronomical observation camping! Many people go camping in summer, but autumn – winter camping is also very nice. There are actually many ways to enjoy different from summer. One of them is the “Astronomical observation camping” under the clear night sky in autumn. In autumn, the starry sky becomes very beautiful compared with summer because the atmospheric fluctuation is gone. Of course the moon is also very beautiful, then we recommend “autumn observation camping” in autumn! Looking at the stars all night with your children… Why don’t you do such a nice autumn camping? If you want to see the planet, it is good to have this spec. You can also see the ring of Saturn! If you want to observe the moon, this spec is fine. 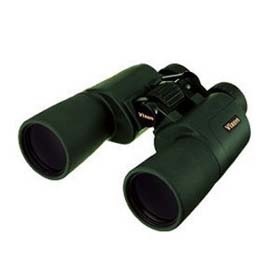 In fact, if you want to observe the moon, binoculars are also easy to use. In autumn camping, it gets quite chilly in the morning and night even if the temperature goes up during the day. Especially when you do astronomical observation, please take measures against cold since you will go out and work out in the night time. 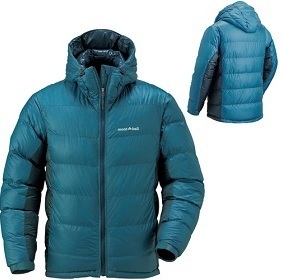 High quality down jacket of 800 fill power packed tightly. The enclosure of down has become a box structure and it is for winter and snowy mountains! 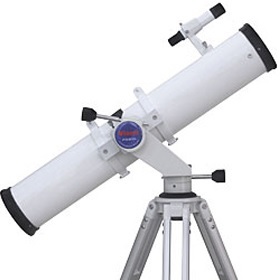 It will surely help you in Astronomical observation camping in autumn. This is a Parka specification and firmly warm to the head. 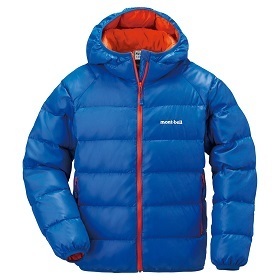 Good quality down packed tightly, light and warm! It is warm to the neck and also cute! 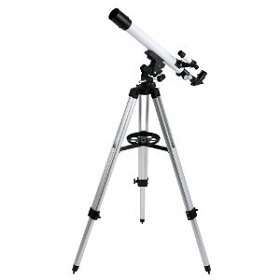 It is convenient to carry it compactly and also good as anti-cold measure of astronomical observation camping. 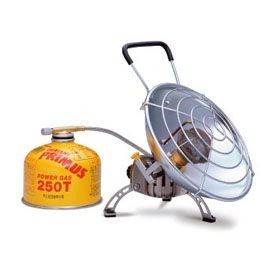 Primus outdoor heater keeps stable firepower even in cold climates. Fuel is a gas cartridge used for camping etc. The combustion part is low center of gravity and excellent stability feeling! Recommended for astronomical observation camping. 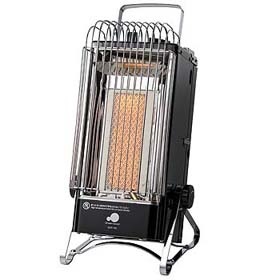 A compact and powerful heater is very useful for camping in cold season, sports watching, fishing etc. Cassette cylinder is good point because fuel is easy to get. Quick and energy conservation boils. 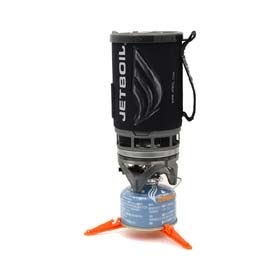 You can drink hot drinks with JETBOIL easily. 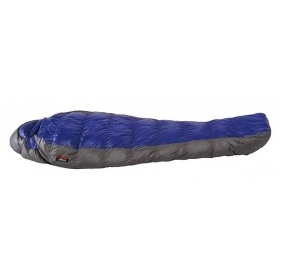 Little warm sleeping bag for 3 seasons. We recommend this if you worry about which to choose because UDD BAG has a high reputation for staff and customers of repeaters. It is excellent in water resistance because water repellent treatment is applied down and it is a pleasant sleep with this model even if it is a bit bad weather. You can understand well that they are committed to down because it is very warm although it is so light. Sleeping bag special manufacturer is a truth. It is also a recommended point that they are made in Japan. Even people with a large height are also fine as it is long size. Astronomical observation camping in autumn… please try going out with your family! It will surely be an unforgettable camping!